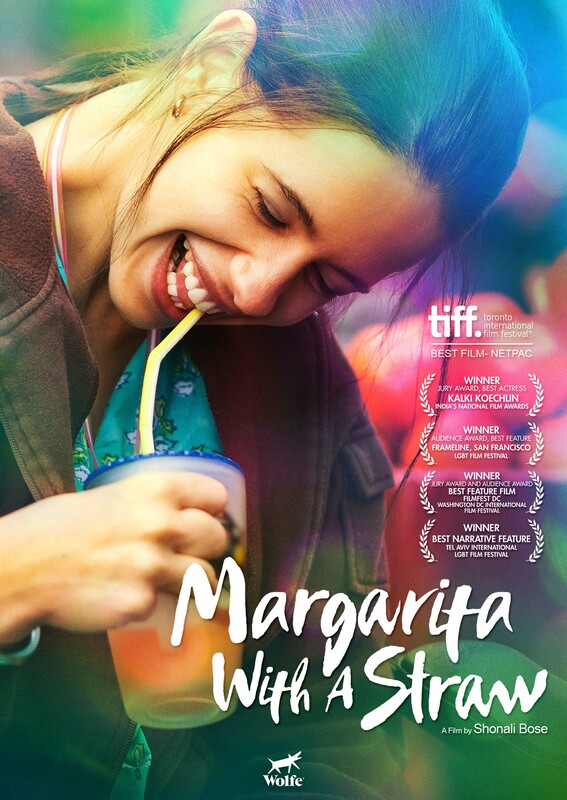 Tickets for MARGARITA WITH A STRAW are now on sale. See the ticket page for details and the link to buy tickets! 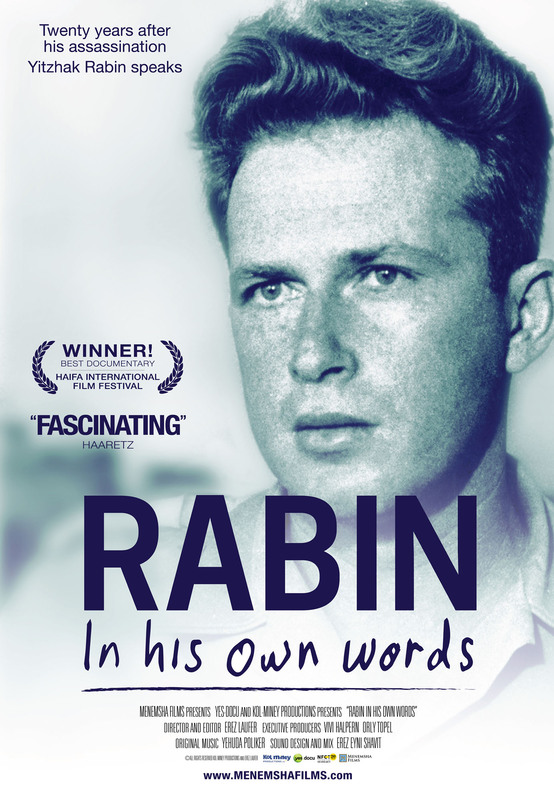 Tickets for RABIN IN HIS OWN WORDS are now on sale. See the ticket page for details and the link to buy tickets! Tickets for THERAPY FOR A VAMPIRE are now on sale. See the ticket page for details and the link to buy tickets!